The BSN Gymnastics Team is a selective competition club for both junior and senior girls aged 6 to 18. We are delighted to announce that some of the girls will perform at this year’s Feel at Home Fair – their showcase starts at 15:00 on Central Park. The BSN gymnasts have been a favourite at the Fair in recent years. Visitors gather around Central Park to watch them cartwheel and tumble across the floor. 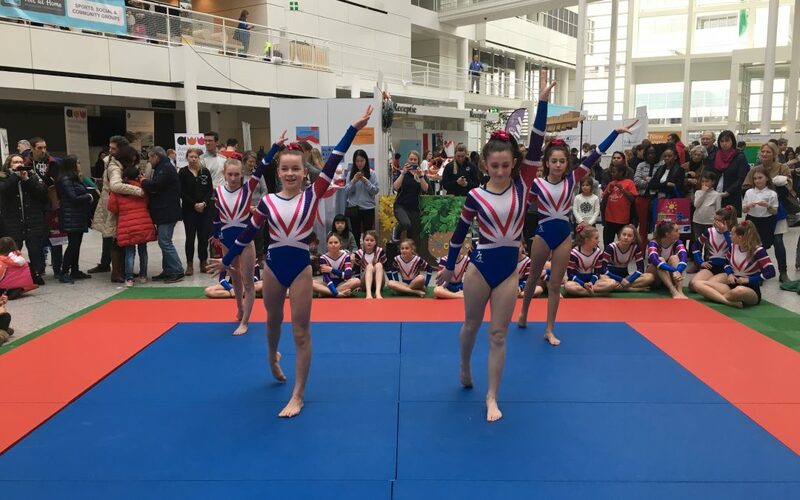 This year the gymnasts will bring their very own support act in the form of the BSN cheerleaders, who will be displaying some acrobatics of their own! With more than 2,300 students (aged 3 to 18) representing more than 80 nationalities, the British School in The Netherlands (BSN) offers a truly multicultural, ‘Internationally British’ learning environment for children. They have more than 80 years of experience helping children and their families settle into the Netherlands hassle-free and pride themselves on receiving children not only in September, but throughout the year.